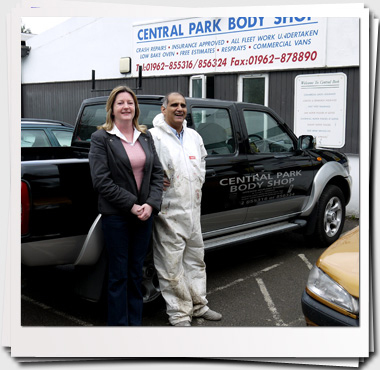 Central Park Body Shop, based in Winchester, is a trusted family run business with over 30 years of trading experience and over 40 years within the spraying business, enabling all repairs and painting to be fully guaranteed. We can restore and repair all vehicle makes and models with any type of damage from bumper scrapes to major accident damage. 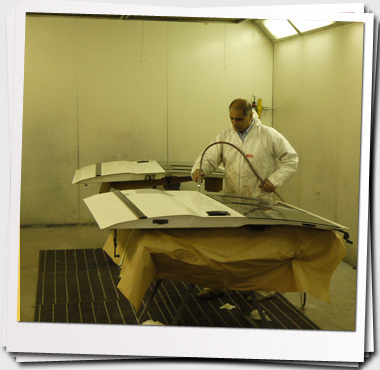 You can feel safe in the knowledge that only the highest quality materials are used when restoring our customer's cars, whilst still maintaining a cost effective service for everyone. 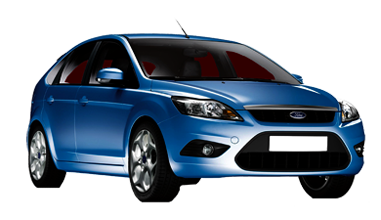 Insurance, Private and Fleet work is welcomed with no job too big or too small. We can also supply courtesy cars if requested. 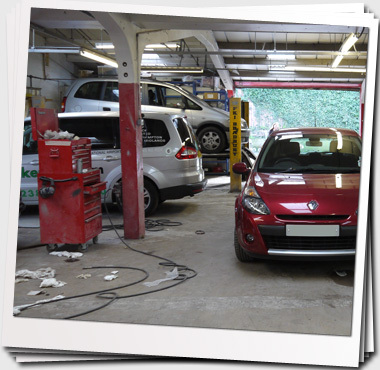 Why not get in touch with us today to see how we can be of service to you.